John Gilmore is an entrepreneur and civil libertarian. 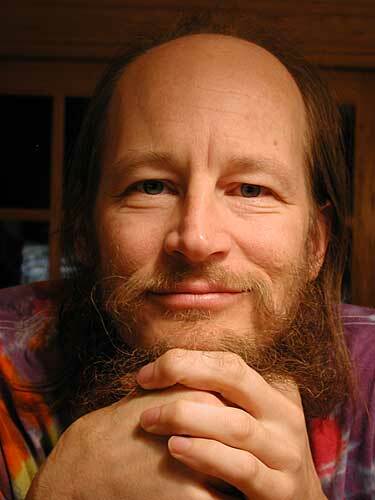 He was an early employee of Sun Microsystems, early open source author, and co-created Cygnus Solutions, the Electronic Frontier Foundation, the Cypherpunks, the DES Cracker, and the Internet's "alt" newsgroups. He's spent 30 years doing programming, hardware and software design, management, philosophy, philanthropy, and investment. Along with being a board member of EFF, he is also on the Board of the Usenix Association, CodeWeavers, and ReQuest. He's trying to get people to think more about the society they are building. His advocacy on drug policy aims to reduce the immense harm caused by current attempts to control the mental states of free citizens. His advocacy on encryption policy aims to improve public understanding of this fundamental technology for privacy and accountability in open societies.